Display touch with frame for LG G4 (LG H815) – disassembled. LG G4 (LG-H815) motherboard – disassembled. 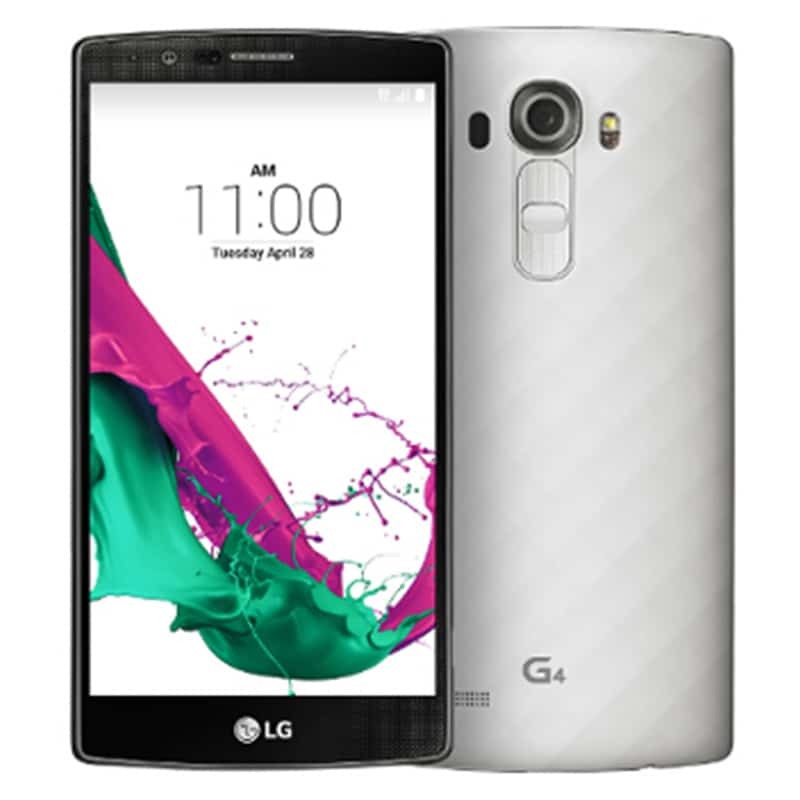 Proximity sensor with function keys and flashlight flat cable for LG G4.